On Monday, Fitbit launched the week with a bang. In addition to several device updates you have two new fitness bracelets unveiled. The Fitbit Batch and Fitbit Flex devices have now received their successors. As a result, the US Group has further expanded and expanded its product range, thereby generating new buying incentives for a broad customer base. The tracker Fitbit Charge 2 combines the strengths of its predecessor with which the Fitbit Alta. The new OLED display is now four times the size of its predecessor and dominates the overall look of the bracelet. A PurePulse pulse meter is installed as standard for the pulse measurement. A simple optical pulse meter and an HR variant will no longer exist. 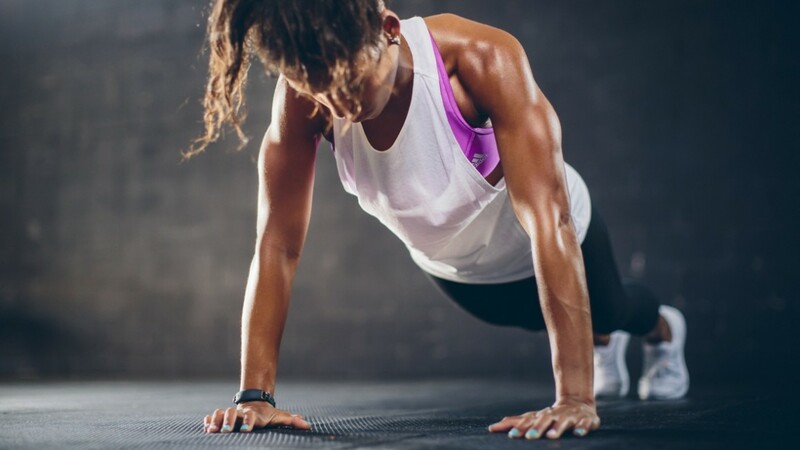 With the results of the pulse measurement performed by the device, fitness and health information can be obtained using detailed calculations. The Wearable Charge 2 is suitable for running, cycling and yoga. However, caution should be exercised in nature and especially in the water because it is not completely water-resistant. From September, the training can start with the new device, because then the publication is planned. The price is priced at 159.95 USD. 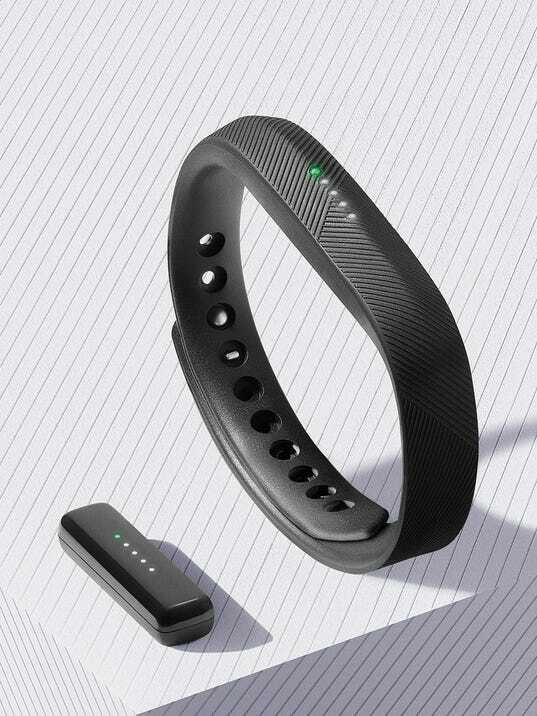 The fitness bracelet Fitbit Flex 2 is suitable in contrast to Charge 2 completely waterproof, making it ideal for swimmers. This consists of a small tracking module, which can be flexibly integrated into different bracelets. Here you can choose between different materials such as plastic or stainless steel. There is also a wide range of colors and optics, some of which have been designed by well-known designers. In addition to the usual tracking of fitness values, about hourly targets for motivation are displayed by the bracelet. The design of the display is simple and can display messages using light signals. The flexible wearable for swimmers can now be ordered for 99,95 Euro and is expected in October.